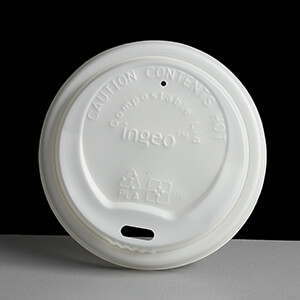 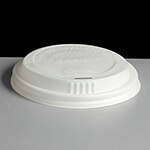 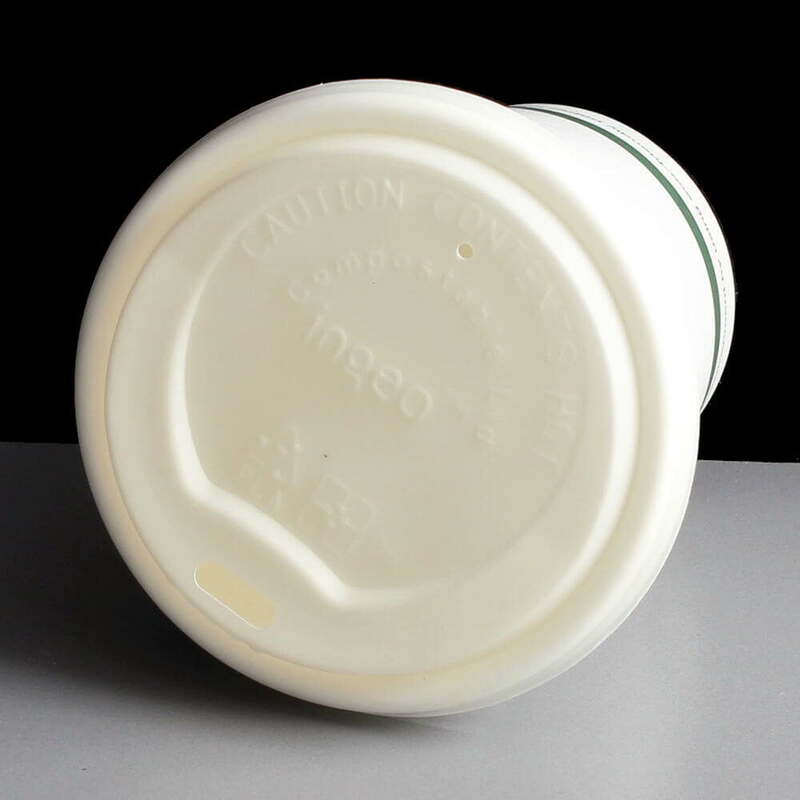 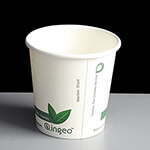 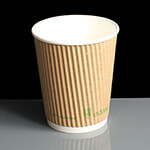 A biodegradable and compostable plastic sip through lid for the 8oz bio paper coffee cups. 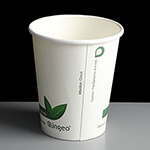 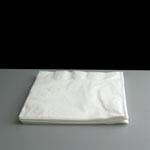 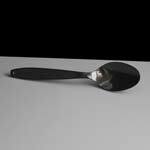 They are made from CPLA plastic so they are biodegradable and compostable depending on how they have been thrown away. Perfect for use in cafes, coffee shops and bakeries.